View construction video from March 5, 2019. 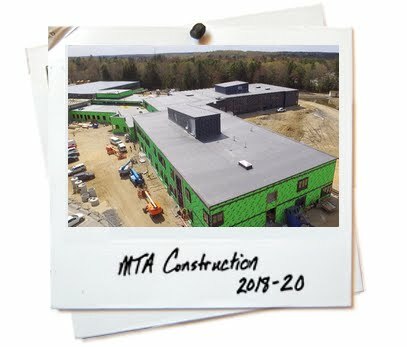 Click HERE to view the New MTA Photo Album. 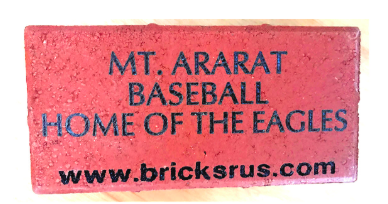 Pave the Way to Your Field of Dreams We are now accepting your orders for commemorative bricks that will surround the flagpole at our brand new baseball field. Help tell your part in the history of Mt Ararat Baseball. Click here to reserve your brick now for $100 per brick. Click HERE to view upcoming Building Committee Meetings and Subcommittee Meetings. This is an exciting time in MSAD 75! Just recently, the residents of the district voted overwhelmingly to invest in building a new Mt. Ararat High School for the students of Bowdoin, Bowdoinham, Harpswell and Topsham. The new school will be a state-of-the art learning center for our students, with a modern, energy efficient building designed for 21st century learning. Hundreds of hours were spent to ensure longevity and the best return on our investment. This state/local partnership has been decades in the making and we are ready to get going. Our committee’s interest is in enhancing the student/community experience. Mt. Ararat will be a centerpiece for our four communities and draw people from all over. With plans to build top notch athletic facilities, the campus will be a high visibility zone. We’d appreciate an opportunity to tell you more about this exciting project, and all the levels of sponsorship possible in a variety of ways. Click on the Archived Materials tab above to view older documents and postings. Would you like to receive text messages about meetings or information that becomes newly available?